From time to time I run across products or services that I think my readers might be interested in. Here are a few that are worth mentioning, , , items B and C I discovered just in time to create a special Christmas gift for my family. A. 3 full days of free training on WordPress with Armand Morin – February 7, 8, 9, 2014. I use WordPress for all my web sites – primarily because of the ease of use, flexibility and the functionality. 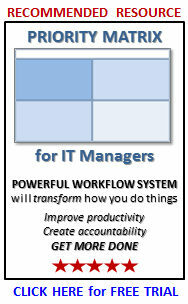 I highly recommend any IT manager become familiar with WordPress, , , if for no other reason to learn about some of the functionality it offers a company, department unit, or individual. There are two versions of WordPress – a paid version and a free version. 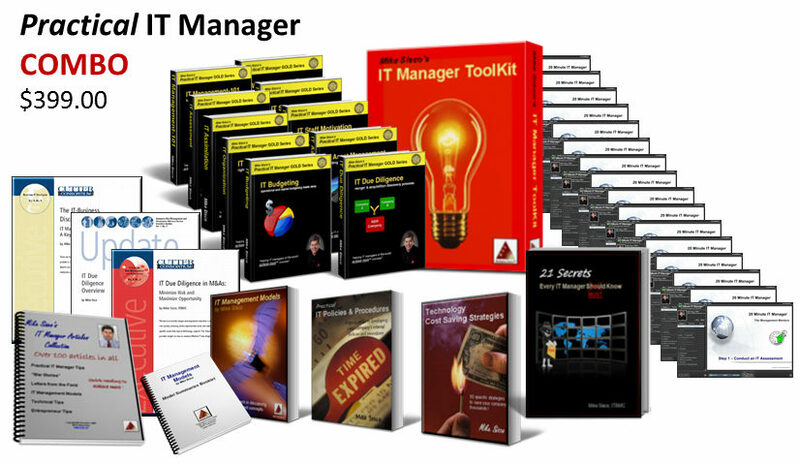 I use the free version for my BLOG site (www.itlever.com) and the paid version for my two business sites (www.itmanagerstore.com and www.itmanagerinstitute.com). 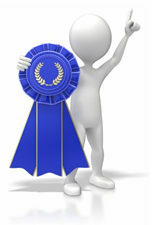 Armand Morin is an Internet marketing expert plus he is also a heavy technical guy who likes to program. He has built several plugins for WordPress to add functionality. Armand is going to deliver a FREE 3-day live class on WordPress on February 7-9. I promise it will be one of the most comprehensive classes on WordPress you will find anywhere because in his WebCamp classes he walks you through every step and shows you how to do what he talks about. He also explains why, , , very important. Day-1 and Day-2 will probably be the best for most of us. Day-3 is primarily internet marketing oriented so I may skip this one and just watch parts of the first two days. I caution you that Armand is an Internet Marketer so he has things to sell but he uses an approach of teaching you how to do things to create interest, , , which is why I attend his classes. There is no obligation to purchase anything. 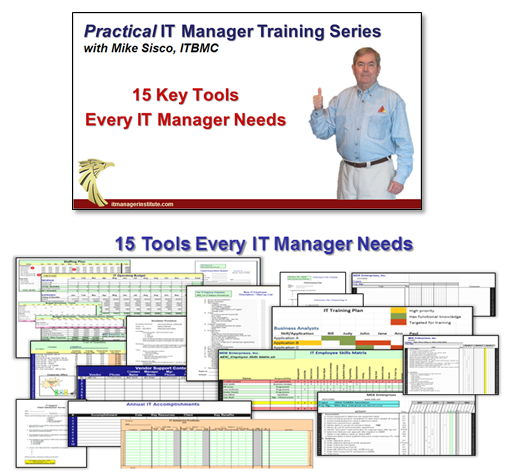 I have always found his webinar classes to be full of helpful “how to” information and he is definitely an expert in his subject matter, both as an end user as well as a technical expert. Plus, it’s FREE, , , so if you or someone on your staff needs to learn about WordPress, this class will be worth the time. I have been wanting to convert many of our old VHS tapes to digital for many years, , , both to preserve them because eventually the tapes will be no good at all, , , and also to be able to use them for special projects once they are in digital format. I was assuming you either had to purchase a conversion box that would read the tapes and convert them or send them off to a conversion services company. In my research over the years, both options looked to be fairly expensive at more than $400.00 to do what I wanted to do. In November I discovered the perfect device, bought one, and converted excerpts of over 50 VHS tapes dating from 1988-1992 to create a Christmas video to share with my family. It was a huge hit, probably because they were all in it and are now able to share movies of our parents and grandparents with their kids and grandchildren. I purchased the device at Amazon.com, , , it is an Elgato Video Capture Device 10020840 and cost me $79.99. Not only was it inexpensive, , , it works like a charm and is very simple to use. Just hook the RCA audio and video cables into your VCR and the usb end into your PC and you are ready to go. Convert the entire tape to digital or just the excerpts you want to use, , , step by step instructions make it very easy. Fortunately, I still had a VCR that could play the tapes so I could record them to digital. You can use your VCR or your original video camera to play the tape while you record it to digital. Another BIG benefit from this project is that my son, Eddie, and I worked on the project together. Eddie had a terrible auto accident when he was 16 (January 2, 1993) and suffered a massive brain injury. He has significant short term memory challenges but his long term memory is intact. All of the tapes were before his accident so he remembered them. The new video shows the progression of his golf game developing and many things we had forgotten. He and I laughed and had the best time watching old tapes and deciding which segments we wanted to put into our “new movie” to give my brothers and their families. Once I got the segments I wanted recorded to digital format, I used Camtasia Studio and its editing capability to put them all together in the sequence we wanted, add captions, enhance the audio, insert transitions between segments, etc. in order to create a single MP4 movie. The final movie is about 1.5 hours made up of some 80 different taped segments. It was a big hit with my family and a truly unique gift I was able to give them! I couldn’t be happier with what this little device does in converting VHS tapes or DVDs to digital movie formats I can use in a creative way. Item B above gave me the ability to create digital movies from old tapes but now I needed the ability to give these movies to my family easily. My answer was to put them on a flash drive, , , so the question became, “How do I show an MP4 movie on a flash drive with my big screen TV so we can all see and hear it together?” There are several ways to do this but the simplest approach I found was with another little box from Amazon.com. 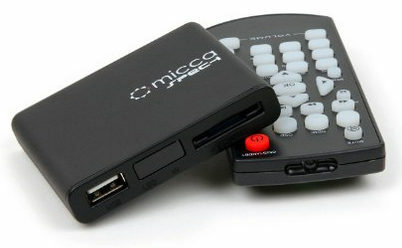 The device is a Micca Speck 1080p Full-HD Ultra Portable Digital Media Player For USB Drives and SD/SDHC Cards. It costs only $39.95 at Amazon.com and allows you to play a digital movie on any TV from a flash drive or from your SD/SDHC cards you use when filming with a digital camera. Small, easy to use and includes a remote control. I recommend you purchase an HDMI cable if you want to show your movie on an HD TV, , , even though an old VHS tape probably isn’t in HD the output to your HD TV will be as high quality as the original tape. Newer recordings with the newer cameras will be in HD so the HDMI cable will be worth the purchase if you don’t already have one. The other neat thing about this little box is that it can hook up to any TV, , , even the old ones. I have a small 6-inch portable TV (vintage 1990 with only the RCA video/audio cable connections) that I used for the initial test and it worked great. This box is great to watch downloaded YOUTUBE videos or home movies you create with your phone or camera. Just download them to a flash drive or SD/SDHC card and you are ready to go. I’m always looking for things (gadgets, technology, etc.) that I can use to do things in a creative way. The three items above are a few samples that may be helpful to you, , , if they are, send me a note to mike@mde.net and let me know. I would also like to hear of the neat gadgets or products you have found that you think are really interesting or helpful. This entry was posted in Just for FUN !! and tagged convert home movie tapes, convert vhs tapes, elgato video capture, MICCA Speck digital media player, mike sisco recommends, play youtube on tv, show video files on tv, vhs tape conversion, wordpress training. Bookmark the permalink.